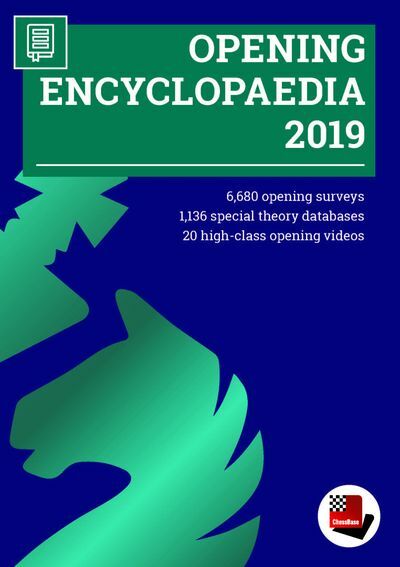 Be as prepared as you can be with the new Opening Encyclopaedia 2019! Whether you would like to build up a reliable and powerful opening repertoire or you want to find new opening ideas for your existing repertoire, the Opening Encyclopaedia covers the entirety of opening theory on one DVD and is the optimal start for your opening training. Many new articles enrich current theory with new or revisited ideas. 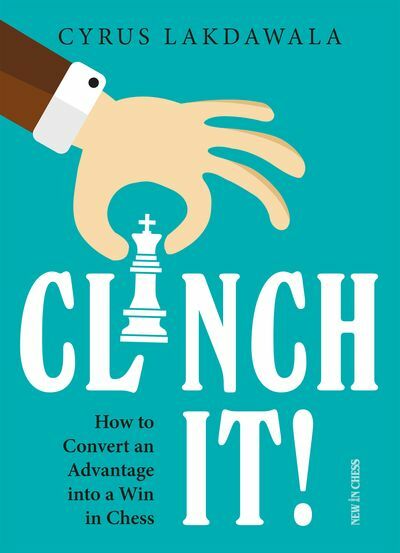 The Encyclopaedia can help you learn openings rapidly giving you a head start against you’re your next opponents. 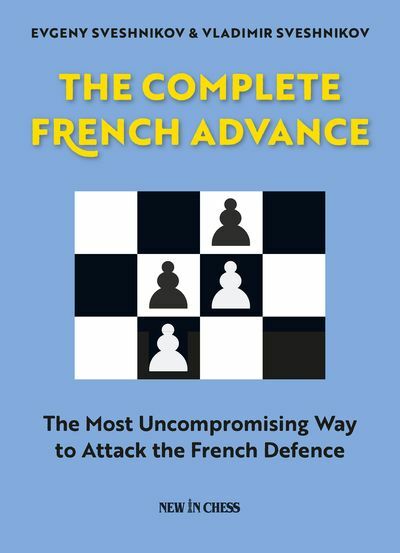 Each article includes explanations and annotated games, which illustrate typical plans, to help deepen your understanding. The new Opening Encyclopaedia was completely revamped to enhance usability, with features such as a new design, new menu, and opening name sorting for fast and easy access to your favorite openings. 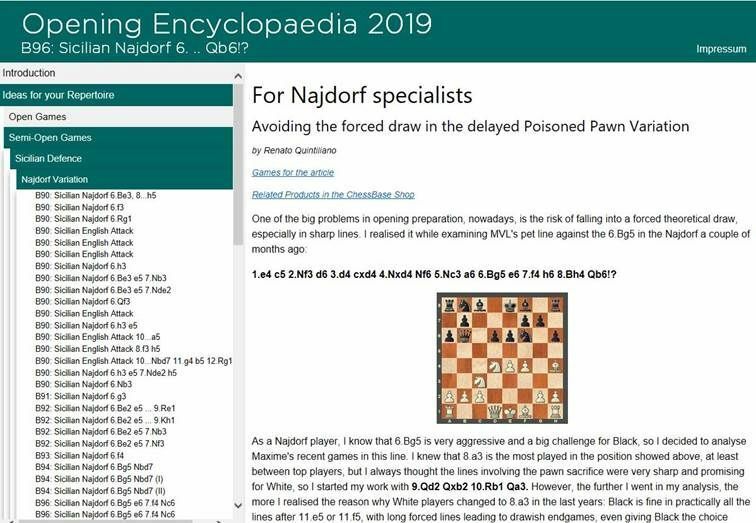 Also new: 20 high-class opening videos are included in the Encyclopaedia 2019, from our popular ChessBase Authors. You’ll find Daniel King, Simon Williams, Yannick Pelletier, Mihail Marin, Erwin l’Ami, presenting new opening ideas clear and vividly. The number of articles in the Opening Encyclopaedia is growing – it now contains more than 1,100 and the included games database contains all games from all the opening articles. 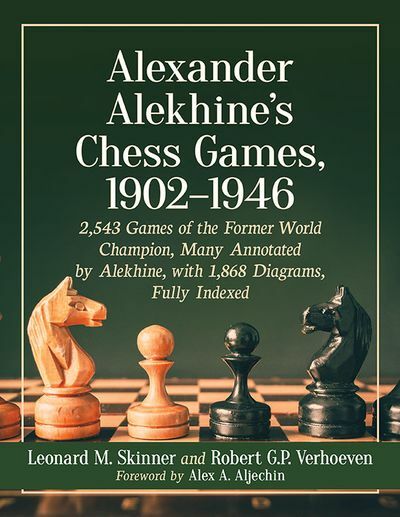 This makes the new Opening Encyclopaedia 2019 an indispensable reference for every tournament player.